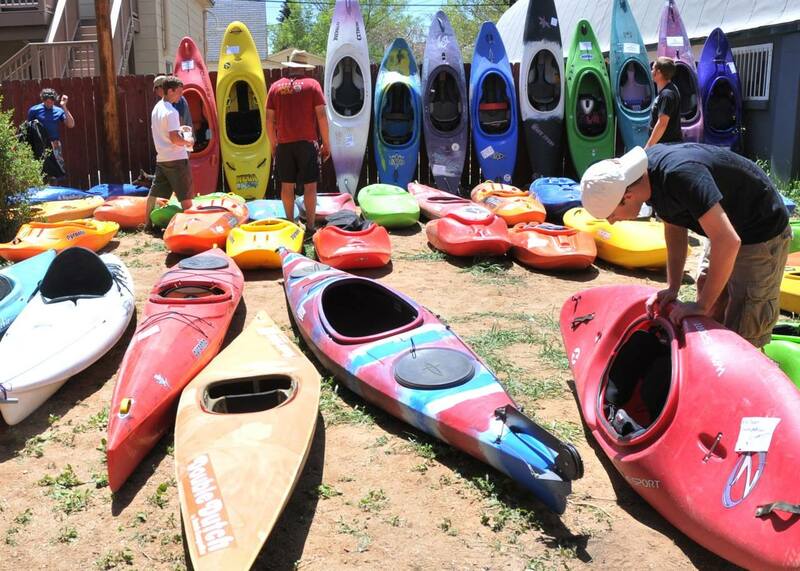 Join us for PaddleFest in Buena Vista, Colorado, every Memorial Day Weekend. Fun for the whole family. For more information, click here.